Although the gluten-free pretzel variety has gotten much better over the years, I don't really consider myself much of a pretzel fan. 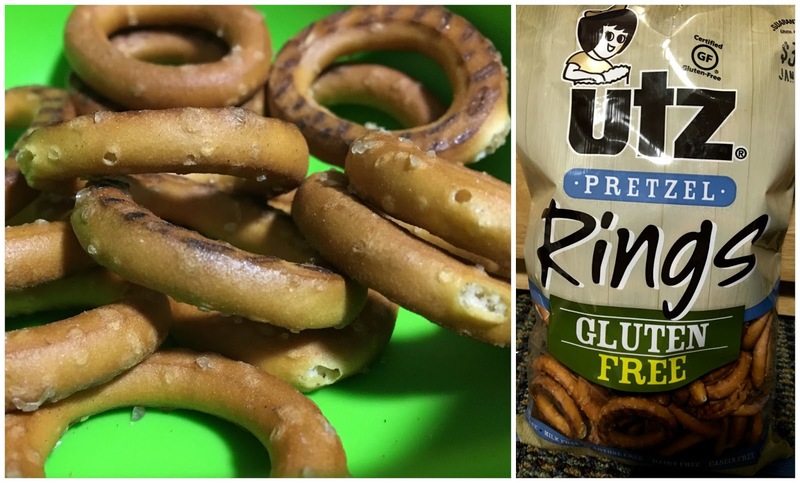 However, upon discovering Utz gluten-free pretzel rings at my local Weis Market, I finally feel like I found a pretzel that checks all the boxes for me. I love the crunch of these pretzels and delicious saltiness, which satisfies. These pretzels are certified gluten-free, dairy-free, and egg-free. Additionally, they are Kosher and preservative-free. I paired these rings with guac (see below) and the pairing definitely rocked my taste buds. I am super picky about almond milk, preferring only a select few brands. My favorite choices are expanded though, now that So Delicious has reformulated their unsweetened almond milk to render it soy, dairy, gluten, and carrageenan free. Incredibly smooth and creamy without being chalky, this almond milk is delicious on its own as well as paired with cereal or oatmeal. 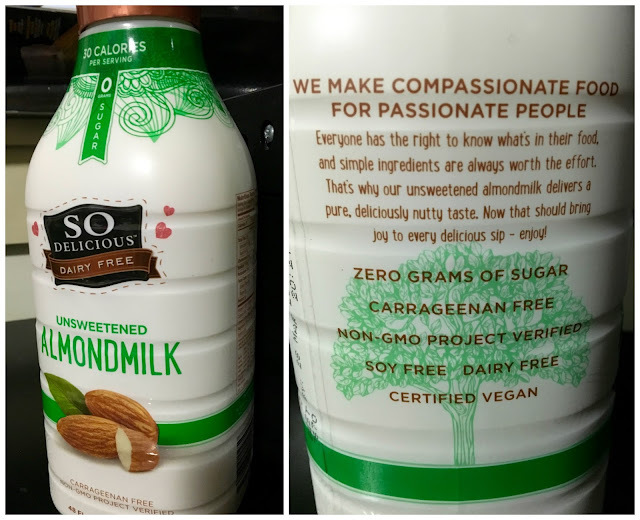 With no added sugar, this almond milk is not only satisfying but good for you as well. Living on my own, I often face a simple problem. I love guac but hate how it turns brown after a few days after opening a container. 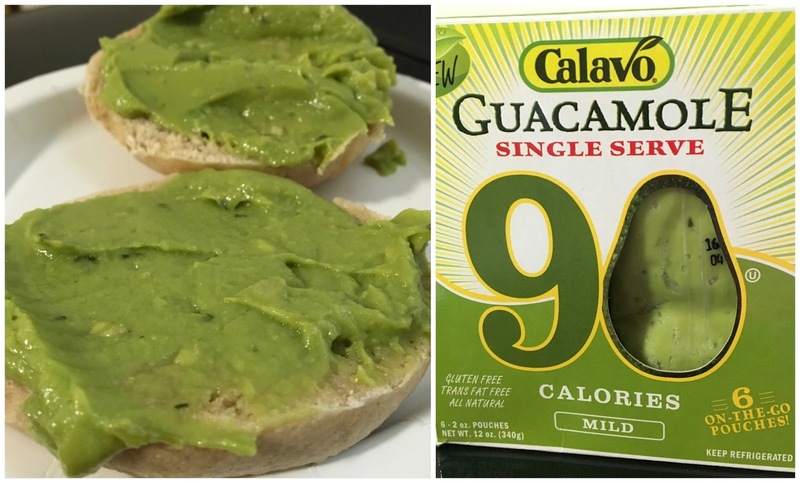 Luckily, Calavo has a simple solution: single serve guac. With only five ingredients: avocados, onion, sea salt, garlic, and cilantro, this guac is perfect for adding to sandwiches, pairing with chips, or serving it as a dip with veggies, this guac is wonderfully versatile and effortlessly adaptable.